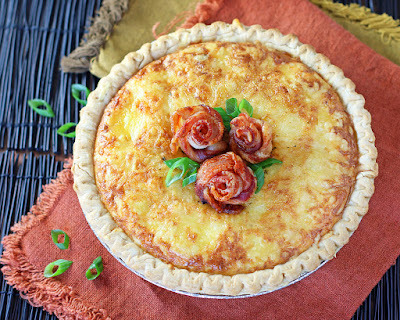 Culinary Envy made this beautiful Bacon Rose Quiche. 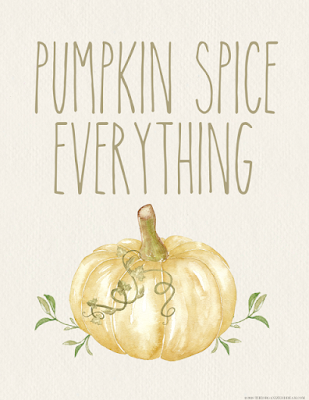 The Organized Dream shared these 3 Autumn Printables just in time for fall. 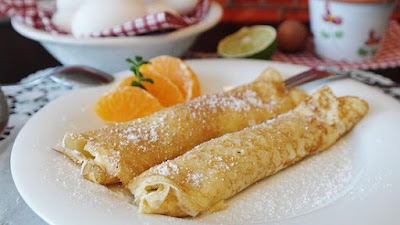 Entri Ways shared a recipe for Gluten-Free Crepes. 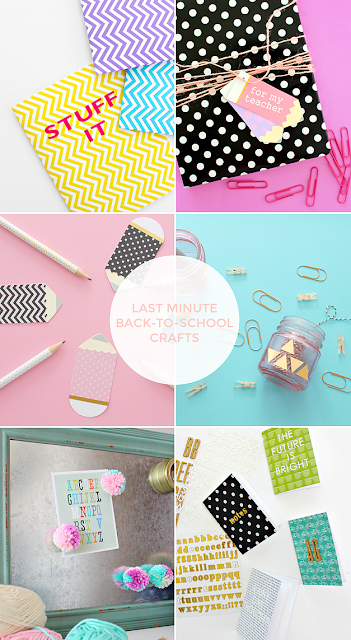 White House Crafts has some great ideas for Last-Minute Back-to-School Crafts. 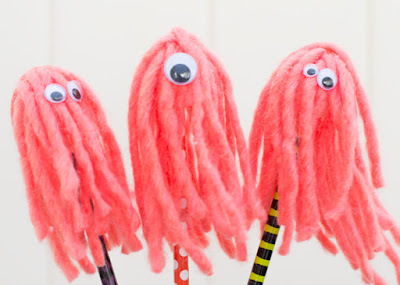 See Lindsay made these cute Crazy Yarn Pencils for Halloween. Julie, Thank you for hosting each week! Thank you for hosting this holiday weekend. I hope you are relaxcing! Thanks for hosting Julie! Have a great week! Thanks for the party--I found some cute posts to pin for later:).